The Fire Phone is a tough sell when there are so many great Android devices available with Google services, and it looks like AT&T agrees. After just a few months of (reportedly) poor sales, the Fire Phone has dropped to just $0.99 with a new 2-year contract. I'm seeing shades of the HTC First here. AT&T is the exclusive carrier for Amazon's first phone, but the pricing seems to be completely wonky. It appears people aren't willing to spend $200 on an Amazon phone, and they're even less likely to drop $449 for one off-contract. This price drop was inevitable, although it's still surprising to see AT&T and Amazon throw up their hands in frustration so fast. The price change isn't showing up online yet, but it should go into effect soon. Amazon isn't slowing down, though. 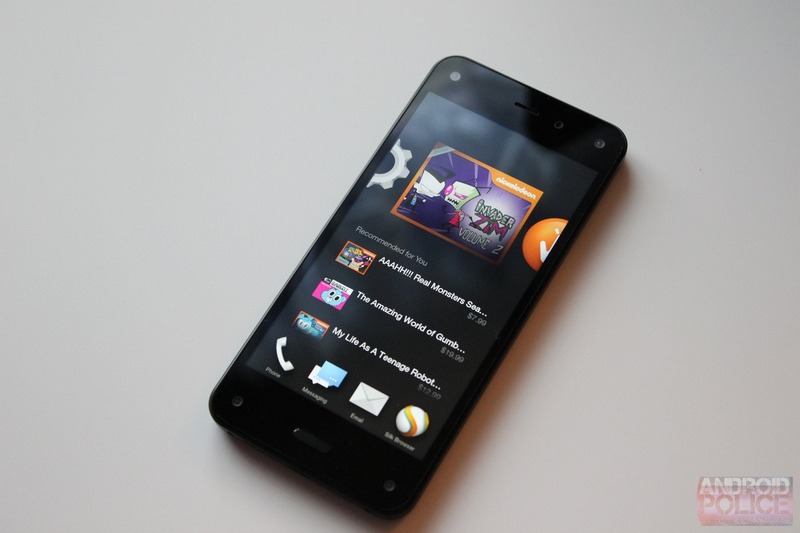 It is pushing ahead with plans to start selling the Fire Phone in Europe, starting with the UK and Germany on September 30th. 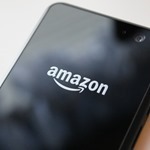 It is unclear if it will be available on any carriers or if the full price device will be the only option. I don't see that going well.